Anyone who knows the gals at Oil and Cotton knows they like to keep it cool in the pool. We work hard, but always make a little time to relax during long hot summer days. 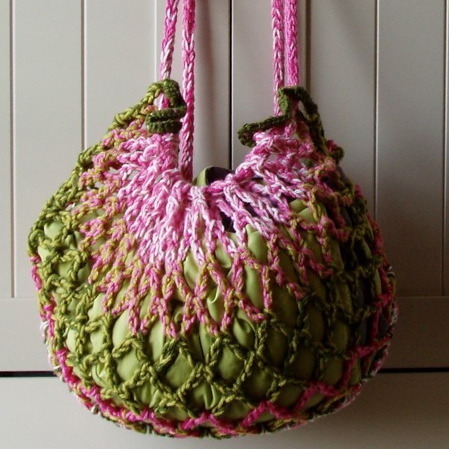 Join us this Sunday from 11-2pm and learn to crochet a sweet summer swim bag for toting sunblock, towels and other poolside essentials. This is a beginner friendly class taught by the lovely and talented Anne Lawrence. Visit our website to learn more and preregister.